PetSmart Charities President Dr. David Haworth has been a friend of animals (and a friend of mine) for a very long time, one of those names in veterinary medicine that has contributed to animals in need in so many ways throughout his career. 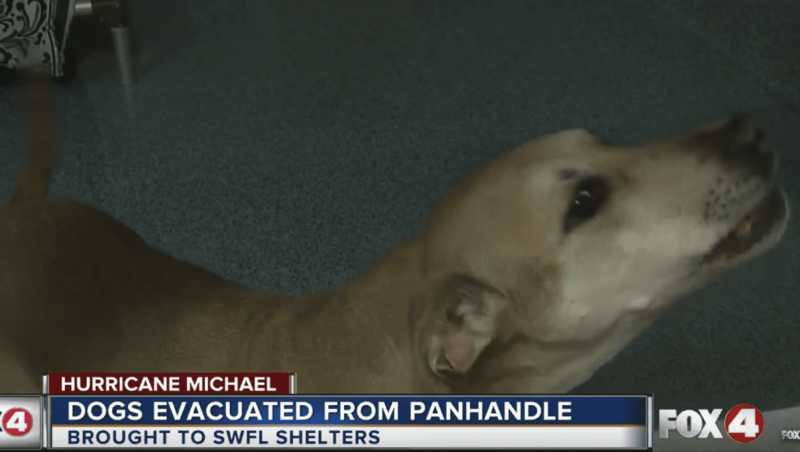 So, I wasn’t surprised when this press release was sent out regarding the many animals in need as a result of Hurricane Michael. PetSmart Charities, the leading funder of animal welfare in North America, today announced a commitment of $1 million to support designated responding agencies working on the front lines to help pets and pet families in need in the areas affected by Hurricane Michael. This support is in addition to the funding committed last month to support relief efforts following Hurricane Florence. Beginning Oct. 12, disaster relief groups can submit a grant application to PetSmart Charities. The grants are open to national and local designated response agencies serving pets including nonprofit and municipal animal shelters, rescues, food banks, and veterinary clinics. PetSmart Charities will fund $1 million in grants, provided that qualified applications for that amount are received. For more information on grant eligibility and to apply for an emergency relief grant from PetSmart Charities, visit www.PetSmartCharities.org/pro. For more information on PetSmart Charities, or to make a donation, please visit www.PetSmartCharities.org.